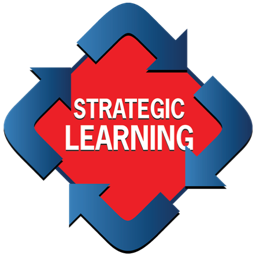 Willie’s consulting work is delivered in the form of Strategic Learning workshops that bring together senior management teams in a highly interactive forum where practical methods are applied to generate insights, make choices and create breakthrough strategy. All workshops are “made-to-order,” reflecting a deep understanding of the client’s strategic context, and can range from a two-day retreat to a multi-month engagement. Willie also serves as a sounding board and strategic advisor to senior executives. His clients include: Aviva, Bausch & Lomb, Chubb Corporation, Contact Energy, Deloitte, De Puy, Ericsson, Eurasia Logistics, ExxonMobil, Federal Home Loan Bank of Atlanta, Global Healthcare Exchange, Henry Schein, Inc., Intralinks, Novartis, Ocean Spray, SAP, Tropical Shipping, UGI and Girl Scouts of America. To inquire about Willie’s consulting services, please contact him at williampietersen@aol.com.